Manual CD-KP remote Key Pad for 3000M / 3200 Series (english). Manual CD-KP Remote Keypad for MULTIDRIVE & CD3000E (english). 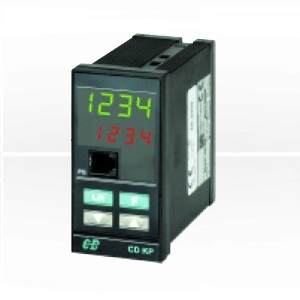 The CD-KP is designed to be connected with all CD Automation’s Thyristor units or CD-NEXT via RS485 communication. On front unit is possible to read in engineering units: Power, Voltage or Current. One of these variables can be selected and retransmitted via an isolated output (4 20mA or 0÷10V). 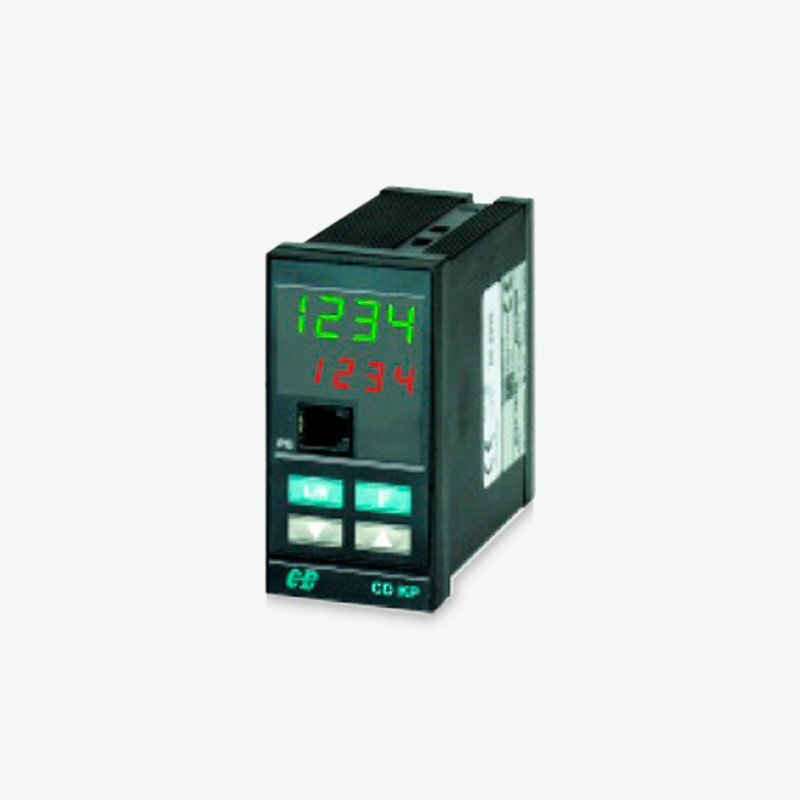 On front unit is also available a plug connector for RS485 thus connecting a portable PC is possible to configure the thyristor unit or CD-NEXT without to stop the process opening the door of the cubicle. In addition is possible to diagnostic faults.